﻿ KM Trading CZ - complex metal processing and outsourcing of production! We can provide for your company production of simple or complex parts in the cooperation or we can provide complete outsourcing of your production. 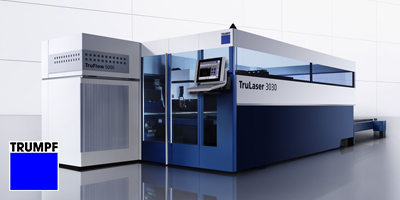 The new generation of the reliable TruLaser 3030 combines innovative technology and high laser power 3200W. 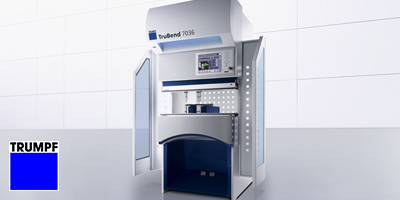 Our TruLaser 5030 high-end flatbed laser machine guarantees high productivity and efficiency. 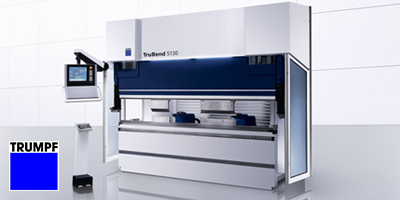 Machines in the TruBend Series 5000 with ACB combine innovative technology with precision. They are flexible when you need to bend a variety of parts. 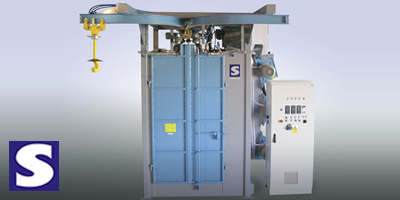 These machines are ensured for blasting of every simple and complicated parts which are hookable. The blasted parts are hanged separatelly or in group on hook, which is rotated and moved in front of blasting turbines. These movements together with thrown abrasive material from blasting turbines ensure uniform blasting of every parts. 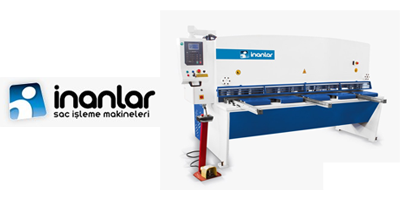 Inanlar AHGM variable rake angle hydraulic guillotine shear has strong structure and easy usage. Automatic blade gap, rake angle and backgauge position adjustment are done by CNC controller according to thickness of material and any type of sheet material can be cut with best quality. 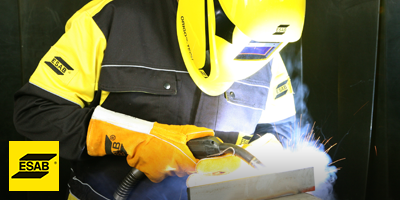 Origo Mig 3001i is an ideal partner when it comes to efficient production or prefabrication of high alloyed materials with a very high demand on the welding performance. 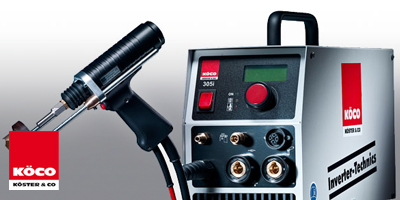 KÖCO has been globally active in the field of Stud Welding and Fastening Technology with its own production of Stud Welding Equipment. 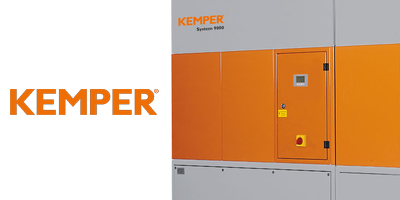 Our company has purchased a complete solution for the grinding shop from Kemper. 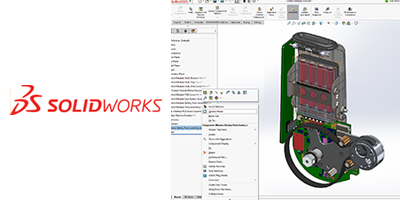 We have the most modern system for developing in 3D from Solidworks and Autocad. We can handle simple and complex drawings and 3D modeling according to customer requirements, including the processing of complete production documentation.